My Marriage is Falling Apart, where am I supposed to go from here? My Marriage is Falling Apart, where am I supposed to go from here? There’s nothing that feels worse than the feeling in the pit of your stomach when you realize, “my marriage is falling apart”. When you realize that your marriage is falling apart you want something that is going to work and going to work now. Should I even try to save my marriage? 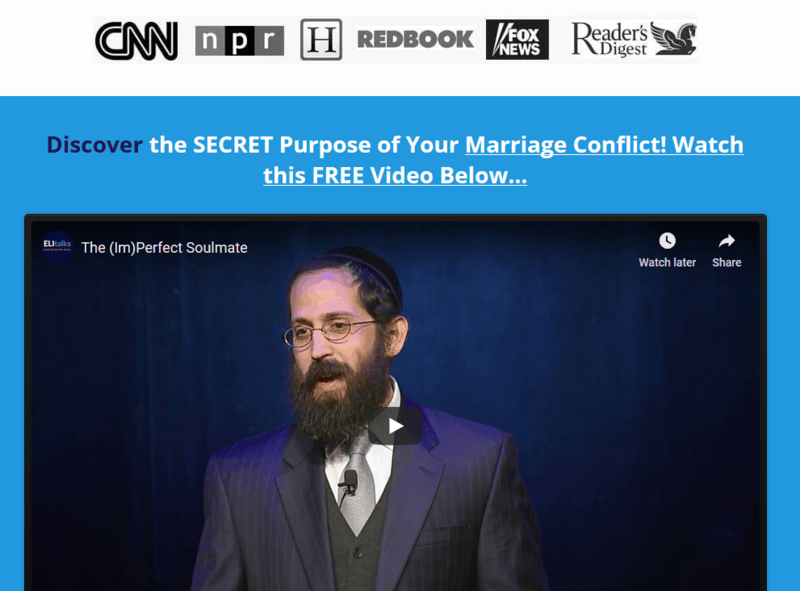 You need a comprehensive program- you can’t just go to any local marriage counseling, you need to get to a specialist who can help you understand what’s not working and what you can do to fix it. 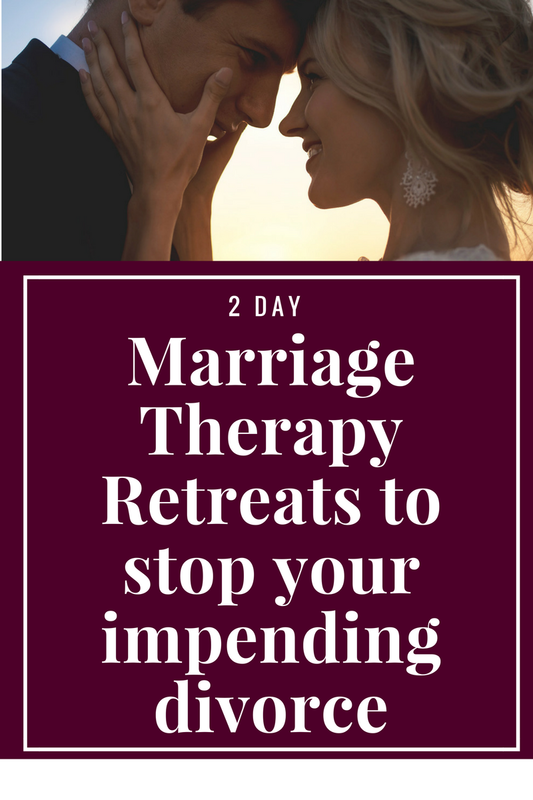 The best way to turn your marriage completely around and prevent it from falling apart is through a personal deep dive look into your marriage and a custom plan that will propel you out of the crisis. We do that by way of a 2 day marriage counseling intensive. You can find out more about our 2 day intensives here at this link. But how likely will it work to save a marriage that is falling apart? 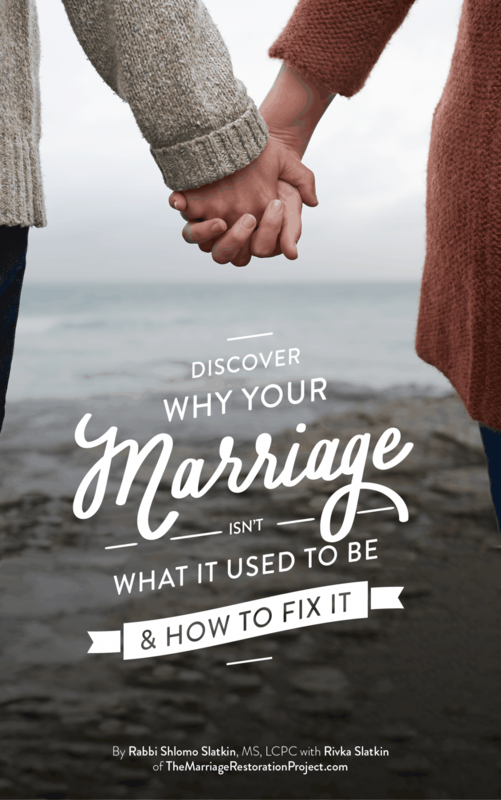 The marriage intensive is the best way to turn a marriage that is falling apart around. Our 90% success rate at saving marriages ensures that you are very likely to succeed after experiencing this deep experience. 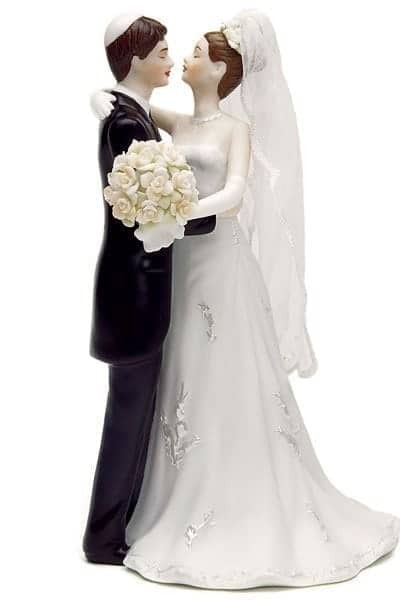 Don’t wait to contact us to learn more about how a marriage retreat can save your marriage. Talk with us today about the 2 Day Marriage Restoration Retreat.